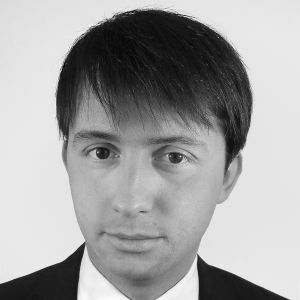 Michał has worked in various sectors of IT for last 12 years. He has created web applications as well as embedded systems. In his job, he likes to combine various technologies. For the last couple of years, he has used C++ with Java, Python and Swift mixed in. Currently, he works in TomTom developing a multiplatform library for map visualization. During this session, my experience over the last year using C++ to create mobile applications will be presented. We'll discuss how to communicate between C++ and Java or Swift. The benefits and costs that come from creating a multiplatform application instead of focusing on a single platform will be shown. If you would like to start to develop your iOS, Android application or exchange your experiences, this is the session for you!